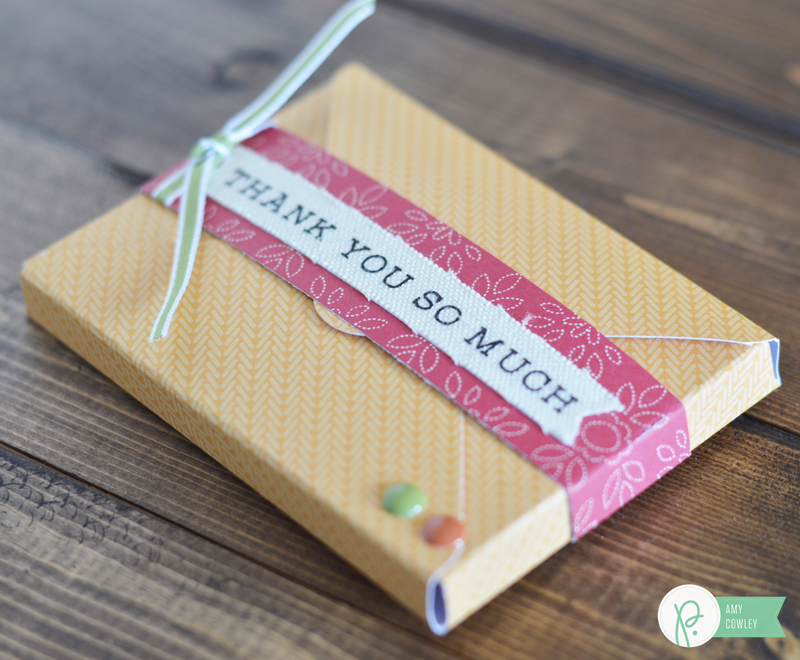 November 2015 - Pebbles, Inc.
Hello Pebbles’ fans, I’m Eva Pizarro and I want to show you how you can make quick and cute gift boxes for your loved ones. 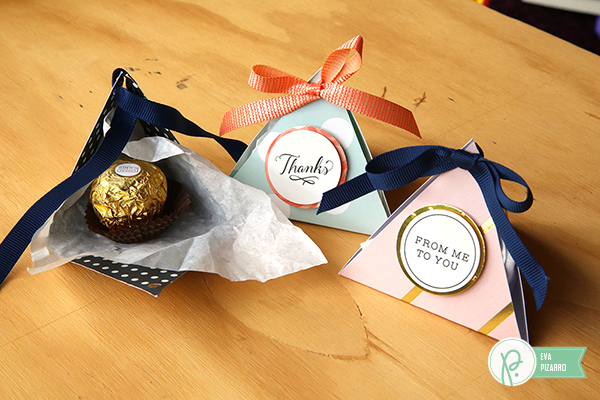 I love to surprise my family with small treats but in order not spend that much, the packaging is very important! 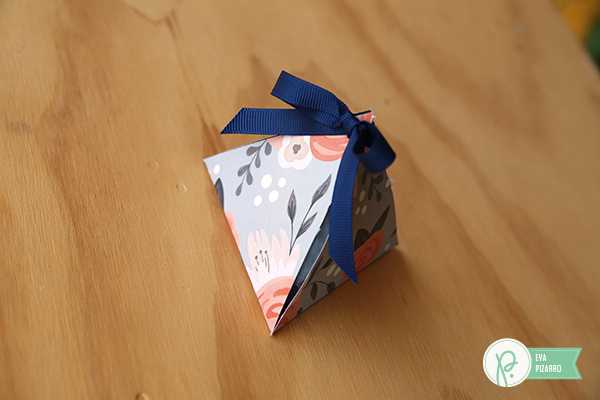 You can give something small but if you wrap it beautifully everything changes! 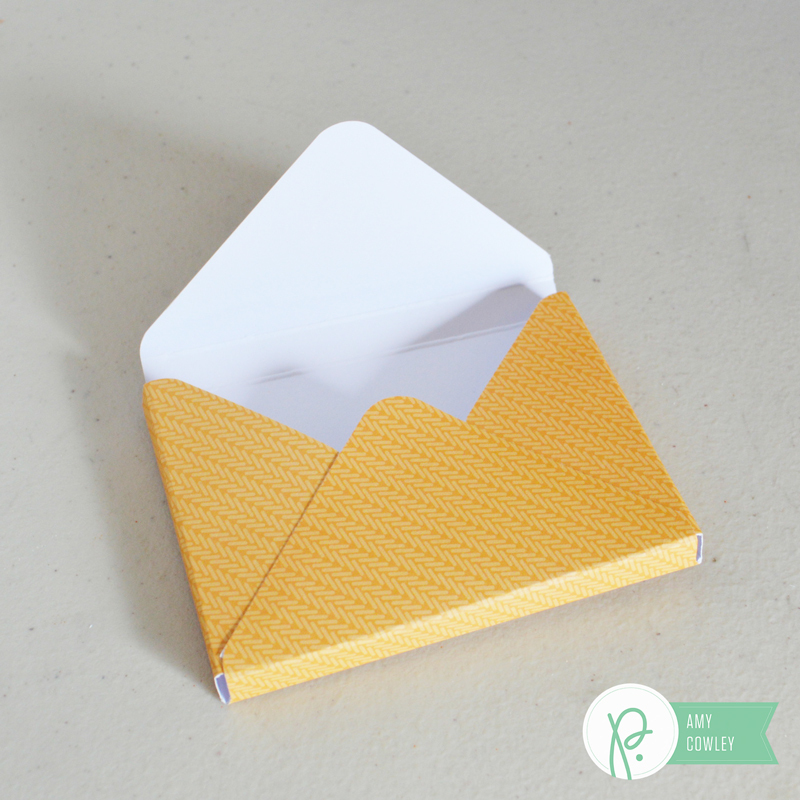 To make these pyramid boxes you will need to use your Triangle Score Guide by WRMK. 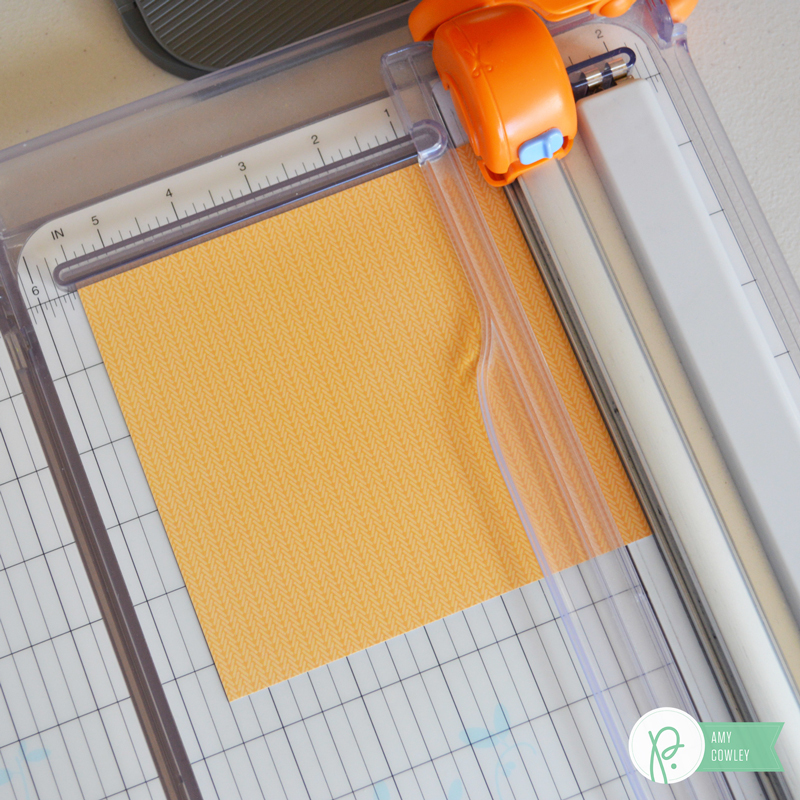 Just follow the instructions on the booklet that comes with your tool. It is really easy! I made my boxes scoring every 2 inches and started with a 6 x 12 inch paper. You get 2 boxes with these measurements. 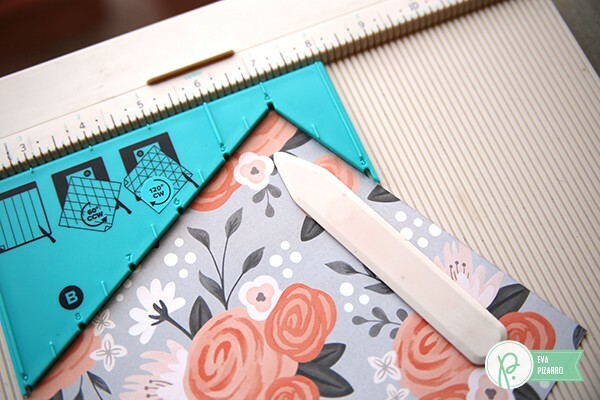 Cut your triangle and score it through the lines. 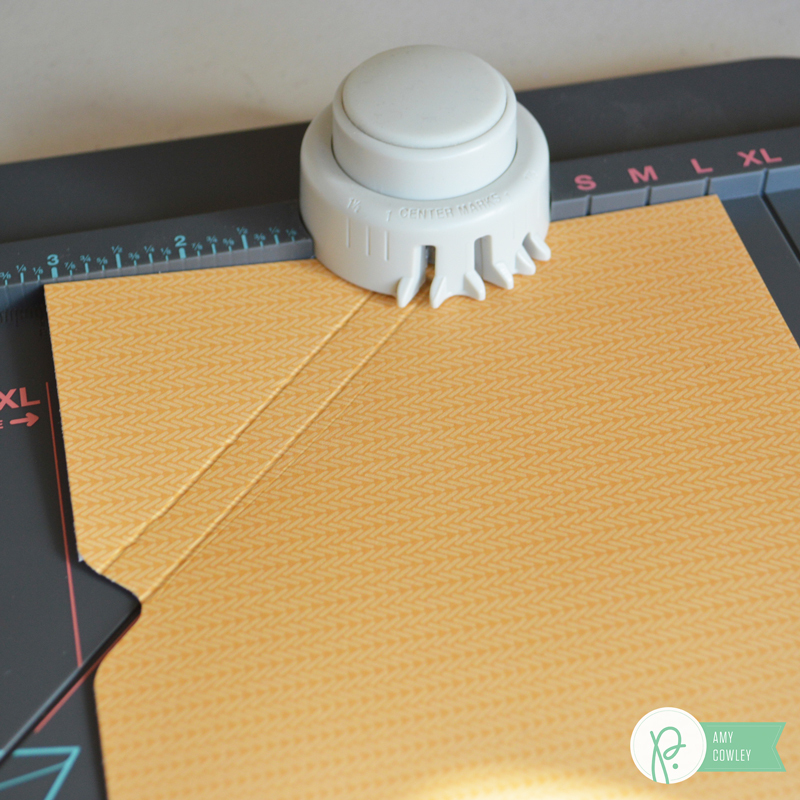 Use your Crop a Dile to make holes in the tips of the triangles. 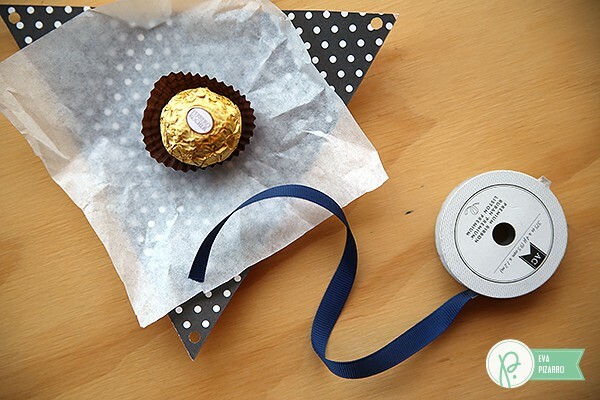 Wrap your treat in tissue paper and close your box using a ribbon. 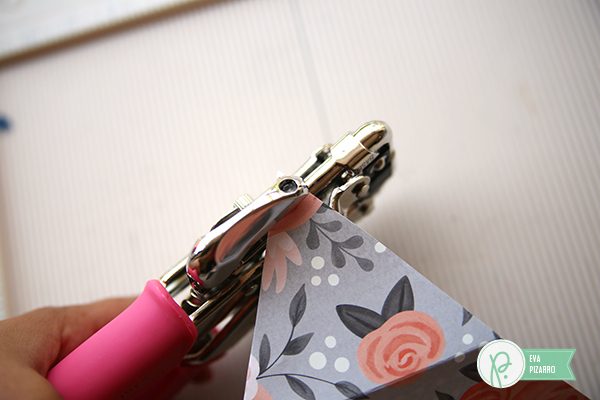 Tie a bow – make sure your ribbon starts and ends in the same hole. 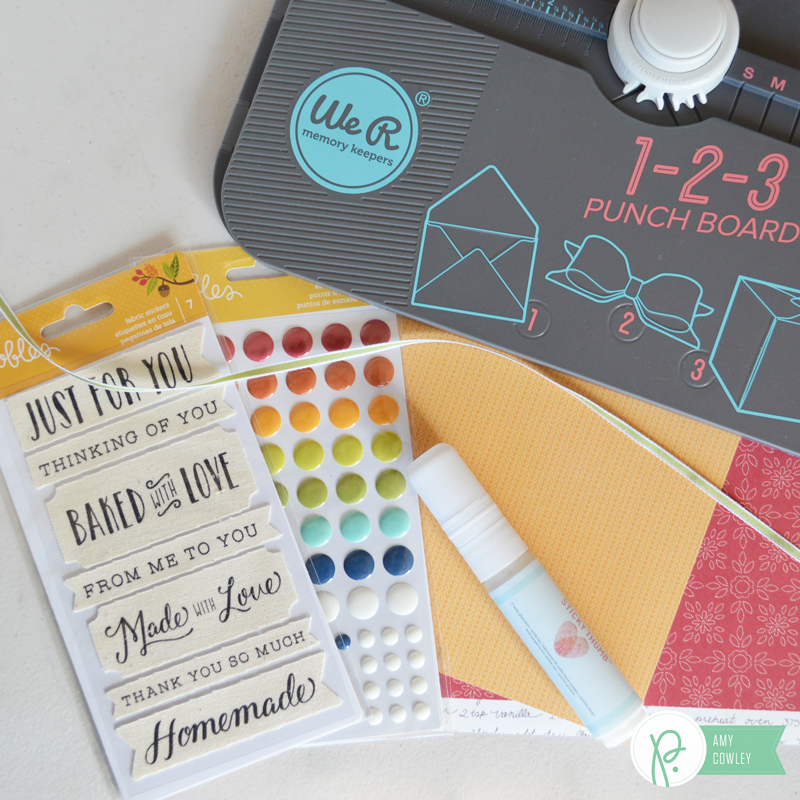 Glue a sweet sentiment to a piece of paper with dimensional dots and adhere to your box. The Harvest collection has many circle stickers with sentiments ready to use, easy and quick! Now your little gifts are ready! You could also use them to hang on your tree or maybe do an advent calendar! I love my Triangle Score Guide. 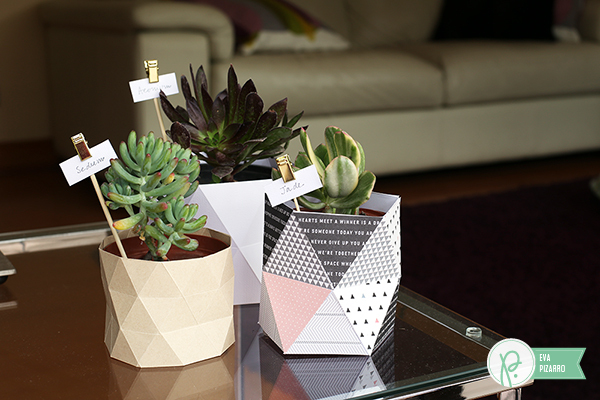 If you love it too why not make these cute succulent planters? Nobody can believe they are made from paper! Hi everyone, it’s Monique again guest designing for Pebbles! 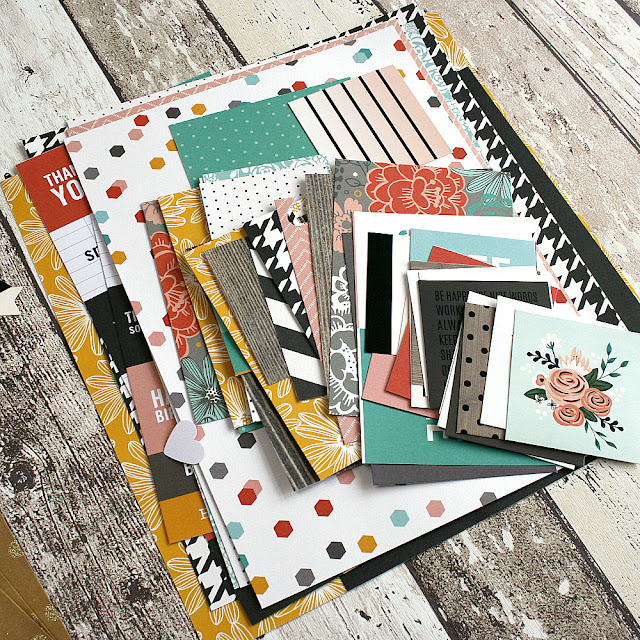 As I love all the sheets of patterned paper in this collection so very much I wanted to create a layout using lots of those sheets and came up with this design. It includes 8 strips of patterned paper measuring 3″x 6″. 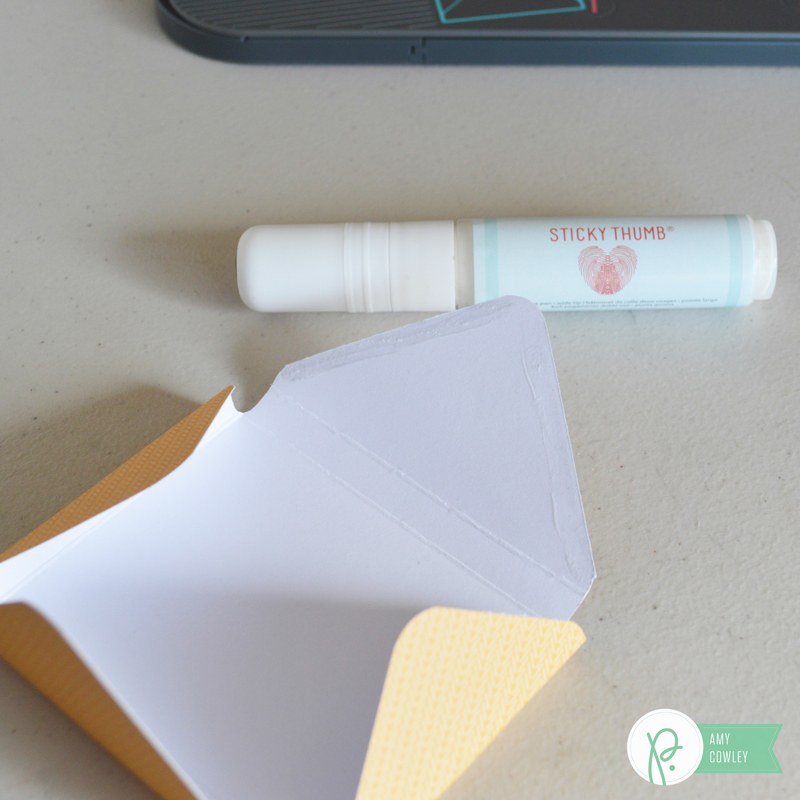 A few detail photos: I used one of the 3″x 3″ Minc cards and some puffy phrase stickers. 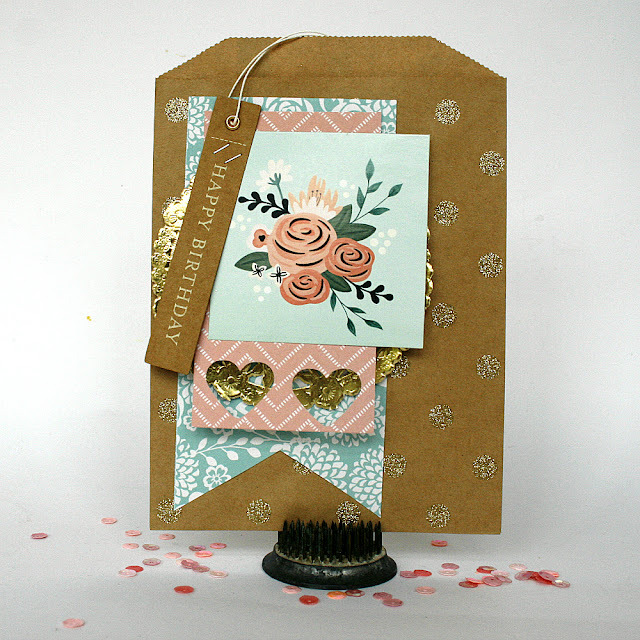 The arrow was cut with the Homemade dieset from one of the mini kraft pocket tags. And the layout wouldn’t be complete without these cute phrase tags, which I adhered using a stapler. Fun right? Together with a doily from my own stash I adhered them on top of one of the kraft glitter bags and voilà, ready to use! 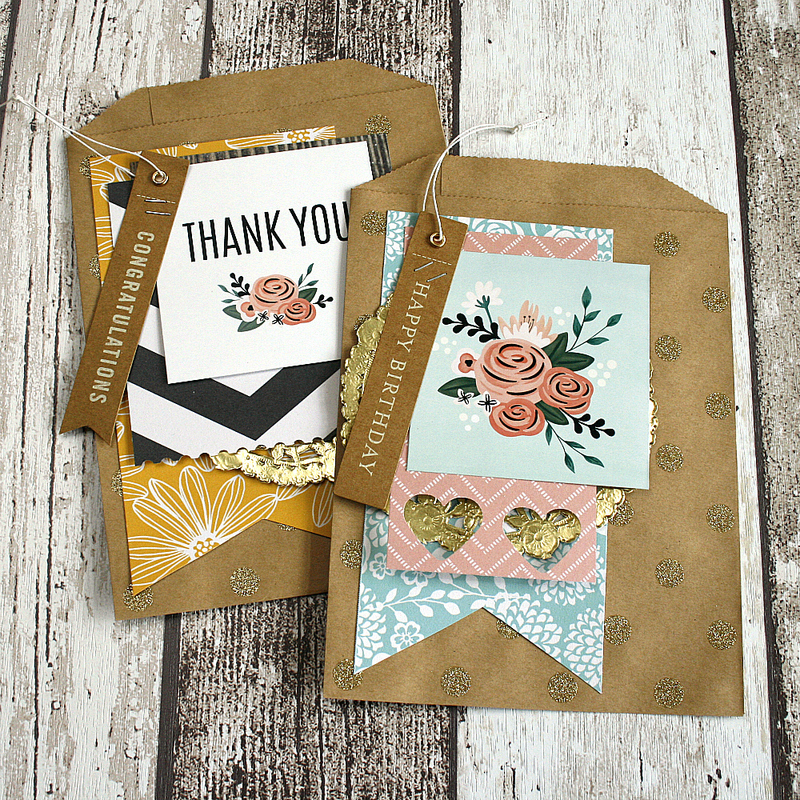 In less than 5 minutes I got these two beautiful gift bags suitable for any birthday! 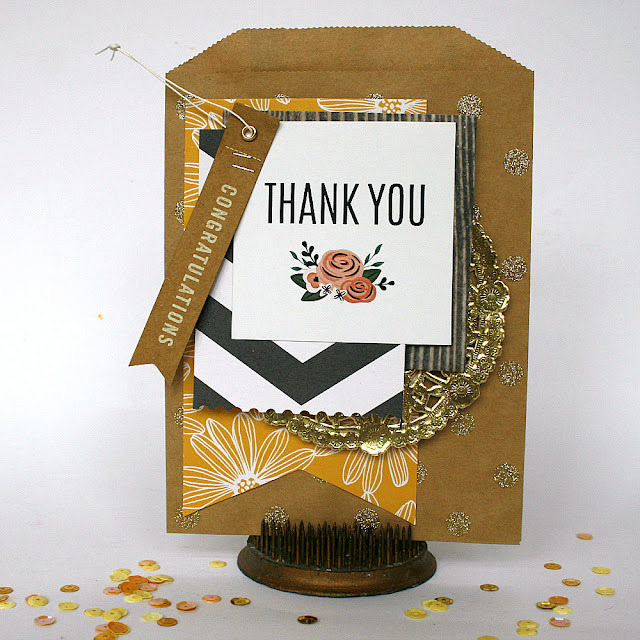 Thank you so much for letting me share my projects with you! Have a fabulous day! 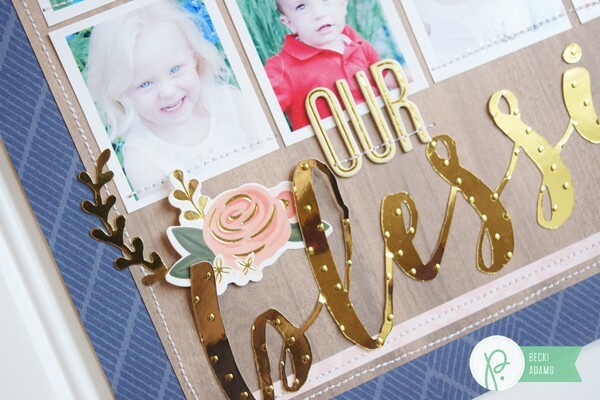 Hey Pebbles friends, Becki here, to show you how to create a layout with 14 photos. 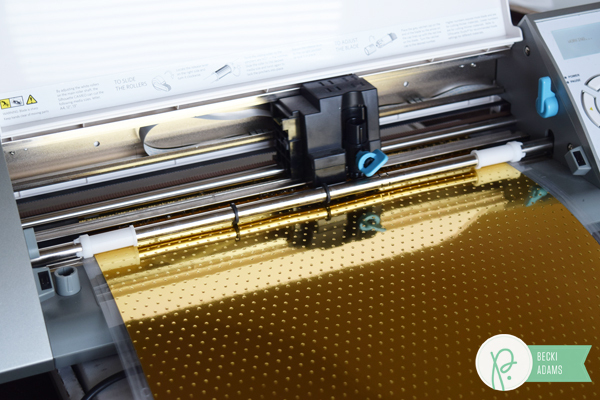 Last time I shared a project with you I showed you how to create an interactive layout. That layout contained 6 layouts. 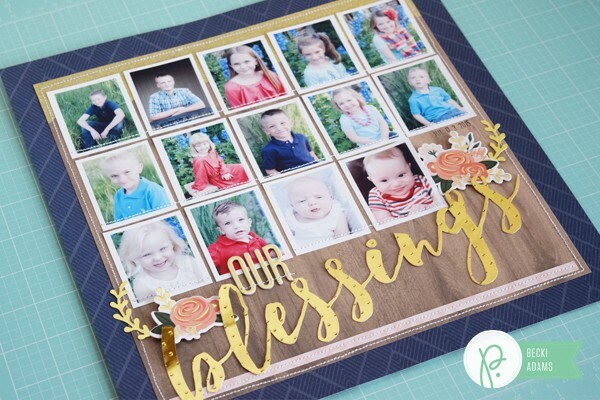 This time I thought I’d step it up and put 14 photos on this layout. This design could easily incorporate another photo. 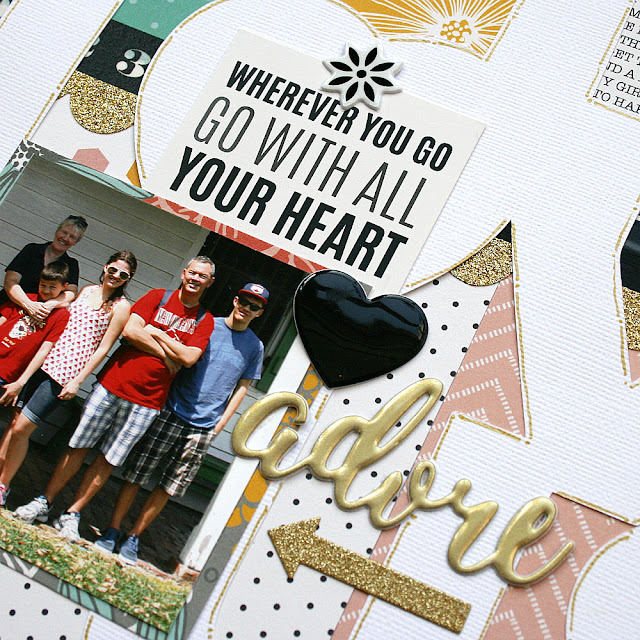 I created this layout as a gift for my parents. They have 14 grand kids so the magic number for me was 14. This layout is very simple to create. I printed my 14 photos (1 3/4 x 2) and gathered a few other supplies. 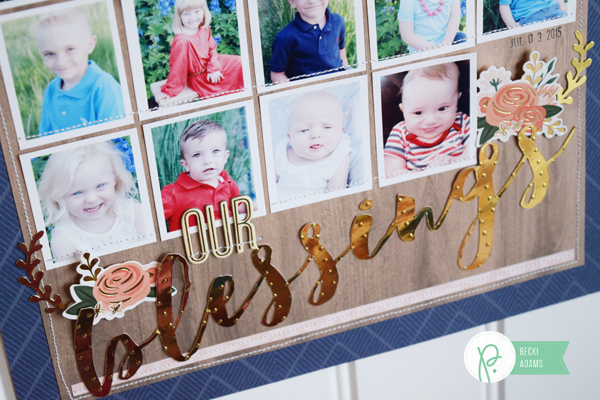 I started by cutting the “blessings” portion of the title with my electronic die cutting machine. After die cutting “blessings” I was ready to start putting my layout together. 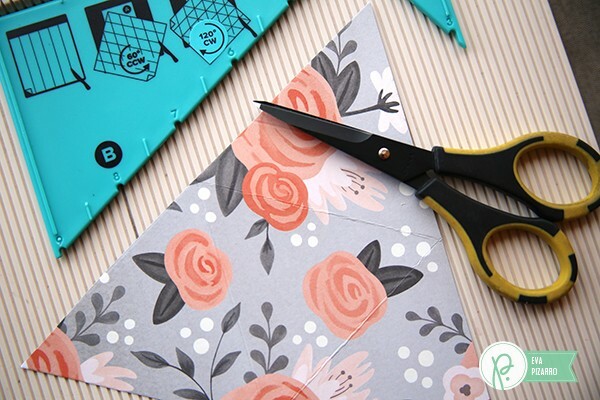 I layered two patterned papers from the DIY Home collections to create my background. 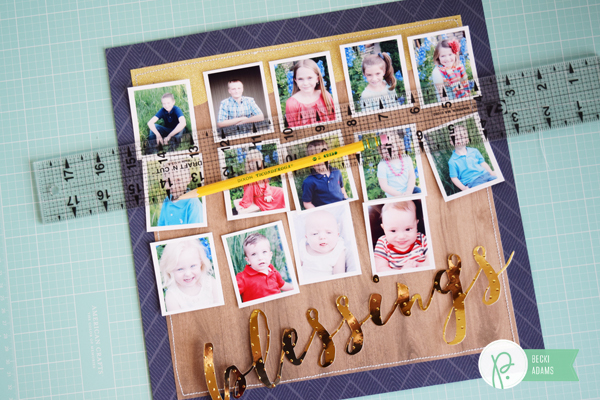 I placed my photos on the layout to create a basic grid. I used a pencil and a ruler to line up my photos across my layout. Once the first line of photos was adhered I used them as a guide to adhere the rest of the photos and my title. I did a lot of machine stitching on this layout. 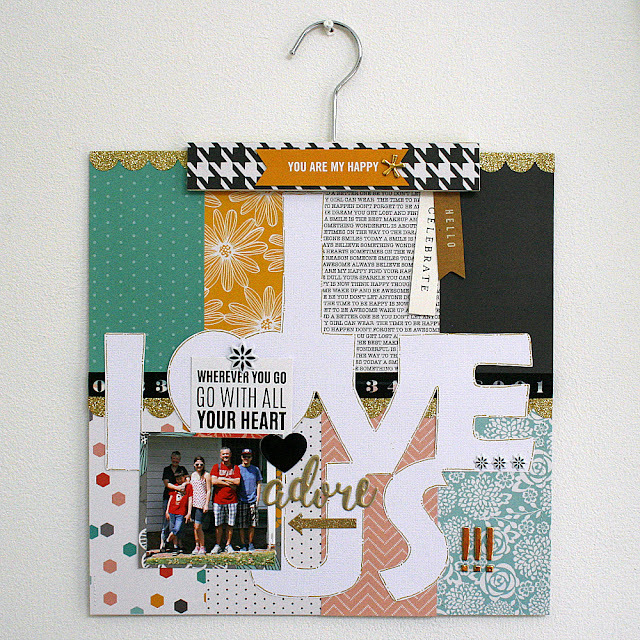 I love the homemade look that it gives to the layout AND I wanted to make sure that everything was adhered because this layout will be framed and hung on the wall. I think this is a record for me. I don’t think I’ve created a layout with more than 14 photos. 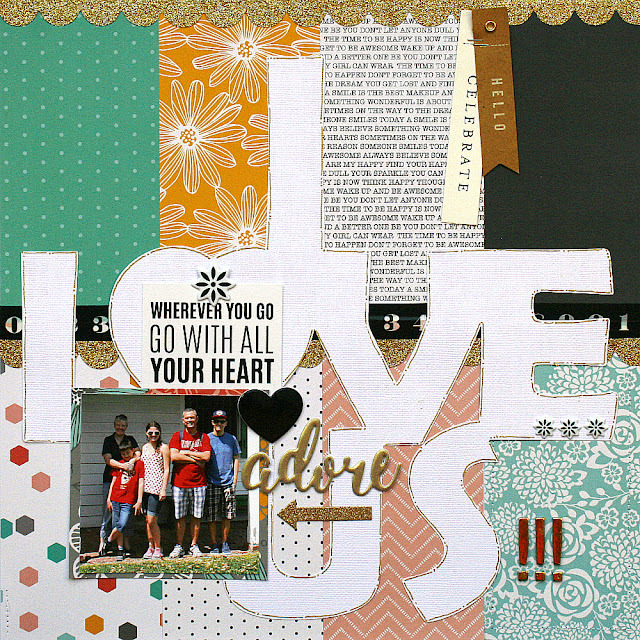 What is the maximum number of photos that you’ve put on a layout. Happy Fall Pebbles Fans! 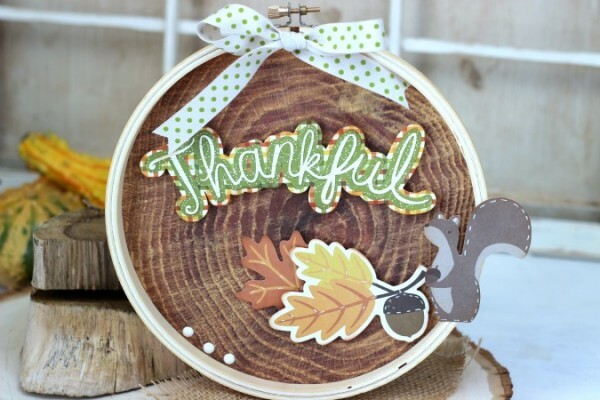 Holly here today from Ribbons & Glue sharing a Thankful Home Decor piece made with an embroidery hoop and the Pebbles Inc. Harvest Collection. 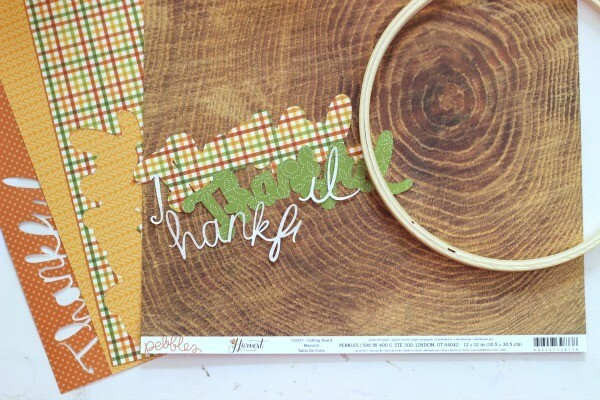 To make this project, I covered the back of an embroidery hoop with Harvest wood grain paper, then used my Silhouette to cut out the Thankful sentiment in layers using the offset function. 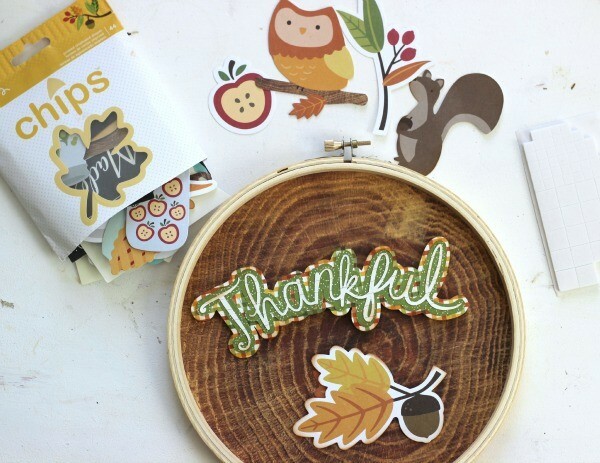 The inside of the embroidery hoop is embellished with with Harvest card stock shapes. 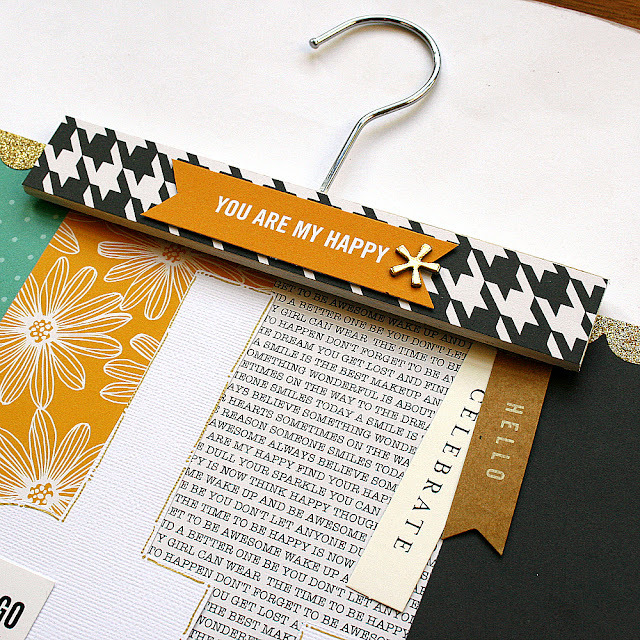 enamel dots and pretty green polka dot ribbon. Since I’m a big fan of Fall, the Harvest collection has been one of my favorite Pebbles Inc collections to create with. What’s also unique about this collection, is it’s great to use for decorating any of homemade treats bags too from your kitchen. 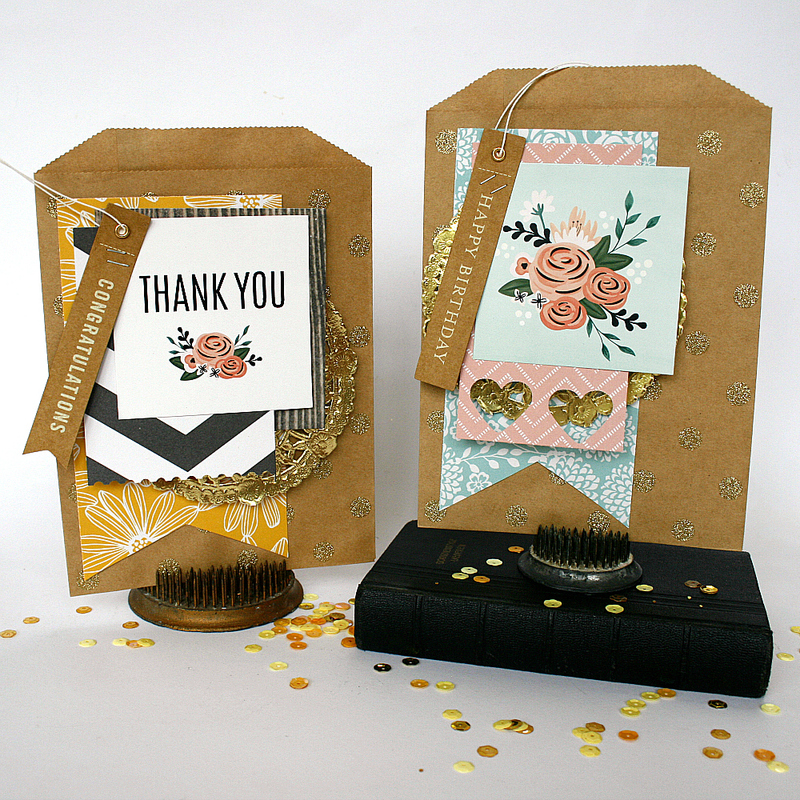 Hello, Amy from The Happy Scraps here today, and I’m excited to be sharing this Thanksgiving Host Gift with you. I don’t know about you, but when I think about all the work that goes into hosting Thanksgiving at your home, I think about just how much work it really is! 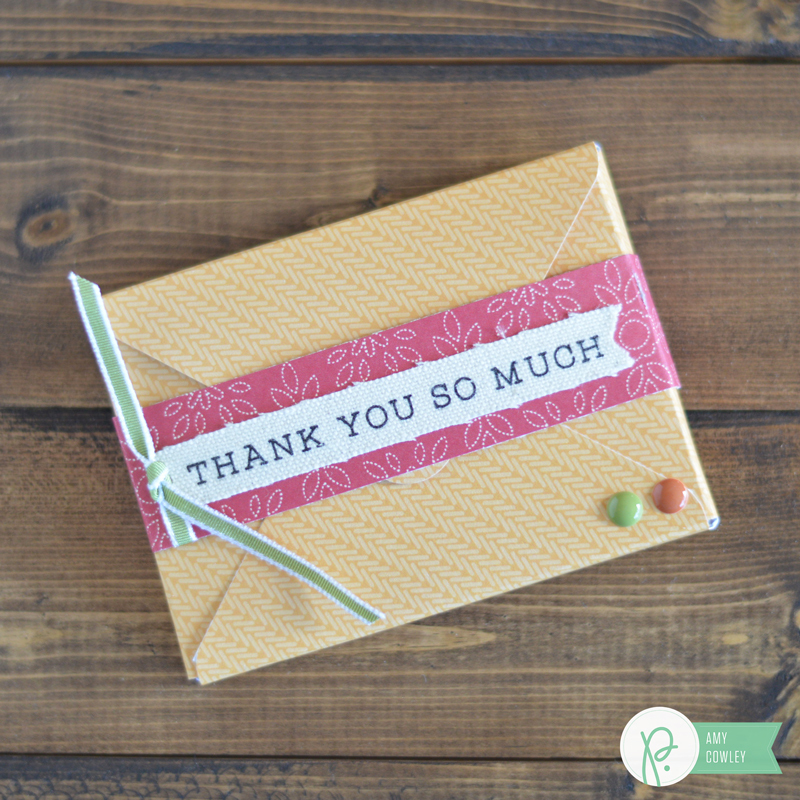 I thought it would be fun to put together a little Thank you kind of gift to give to the host. It doesn’t have to be anything big, but enough to let them know that you are thinking about them and grateful for all the work they put into having a great Thanksgiving dinner at their home. 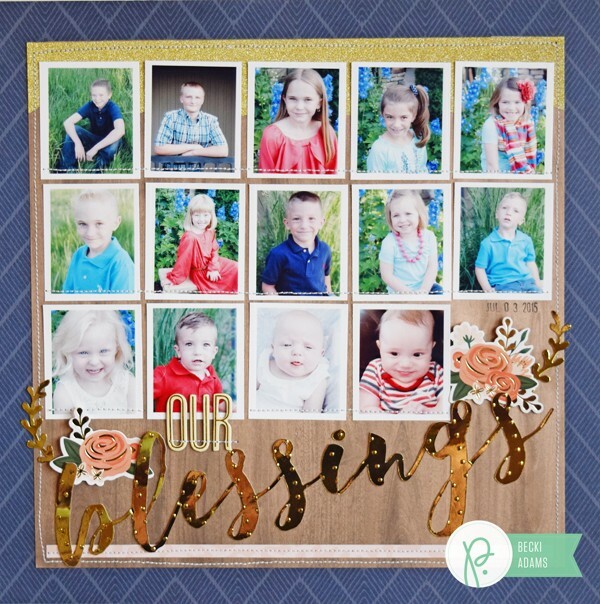 When I was thinking about the project I was creating for this gift, I knew that the Harvest Collection would be the perfect collection for this. I grabbed just a few supplies and got started. 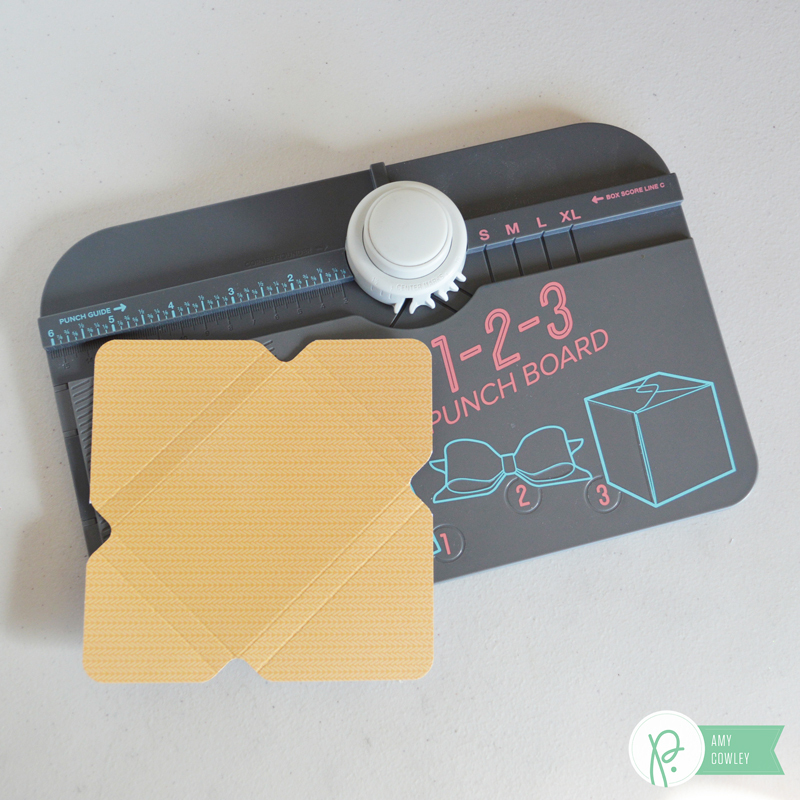 Since I was using the 1-2-3 Punch Board, I followed the instruction on the board to create a 2 1/2″ x 3 1/2″ box envelope. 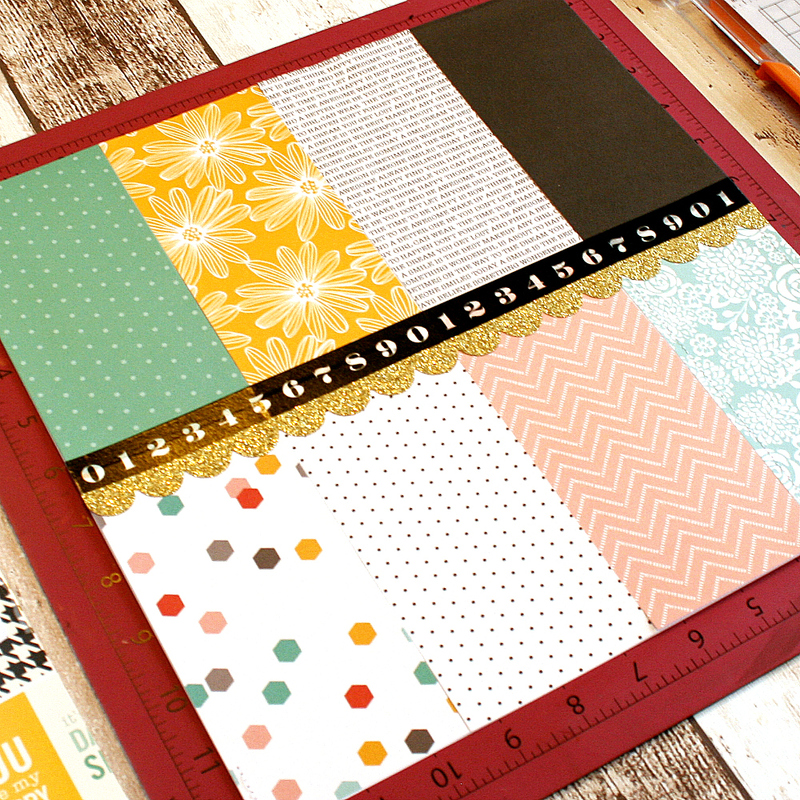 I pulled out a piece of Fall Time paper from the Harvest 6″ x 6″ paper pad and trimmed it to be 5 1/2″ square. 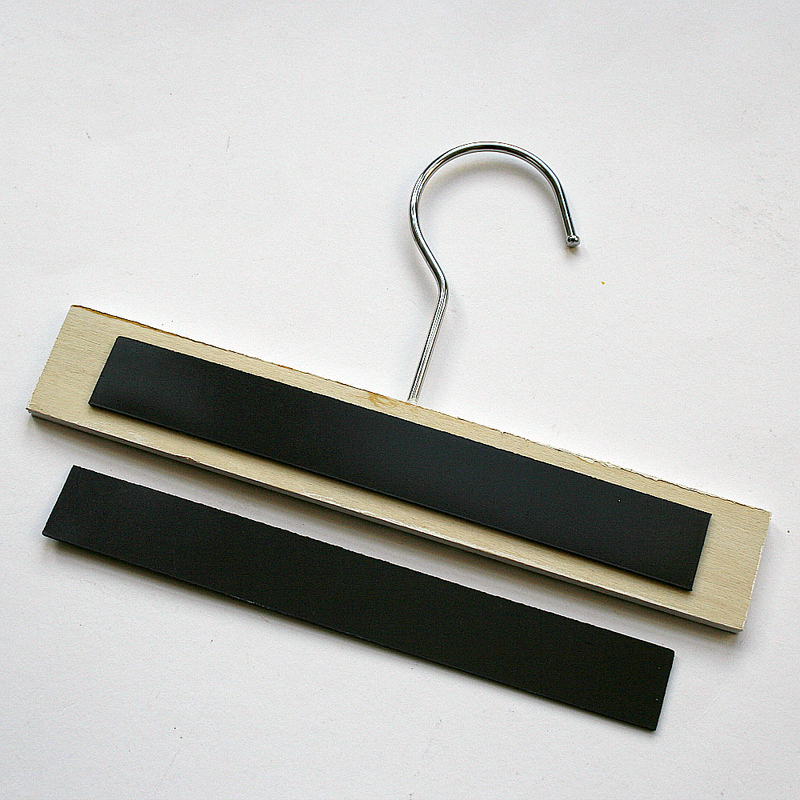 Then I followed the directions on the punch board to know where to score and punch the paper. Once I was done on the punch board, this is what my 5 1/2″ square piece of paper looked like. I folded on all the score lines, and then grabbed my Sticky Thumb Two Way Glue. I applied adhesive on the inside of the bottom flap. This is what my envelope looked like once the glue was dry. 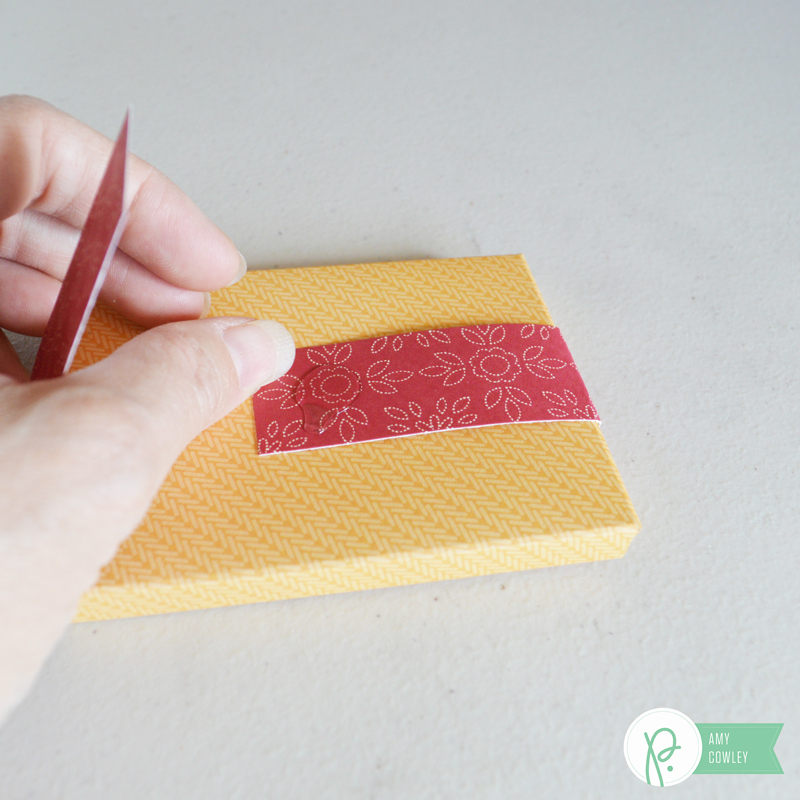 This is when you can put a fun gift card and some shredded paper in the envelope. 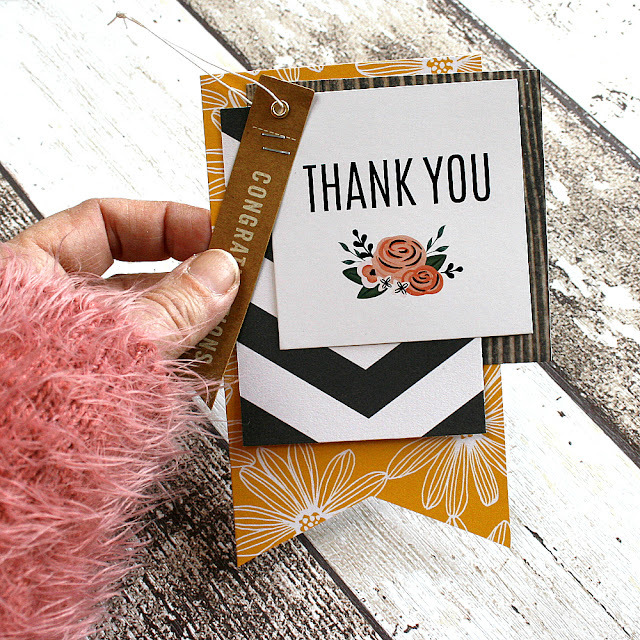 Wouldn’t a gift card for a pedicure or massage be a great way to thank the host? 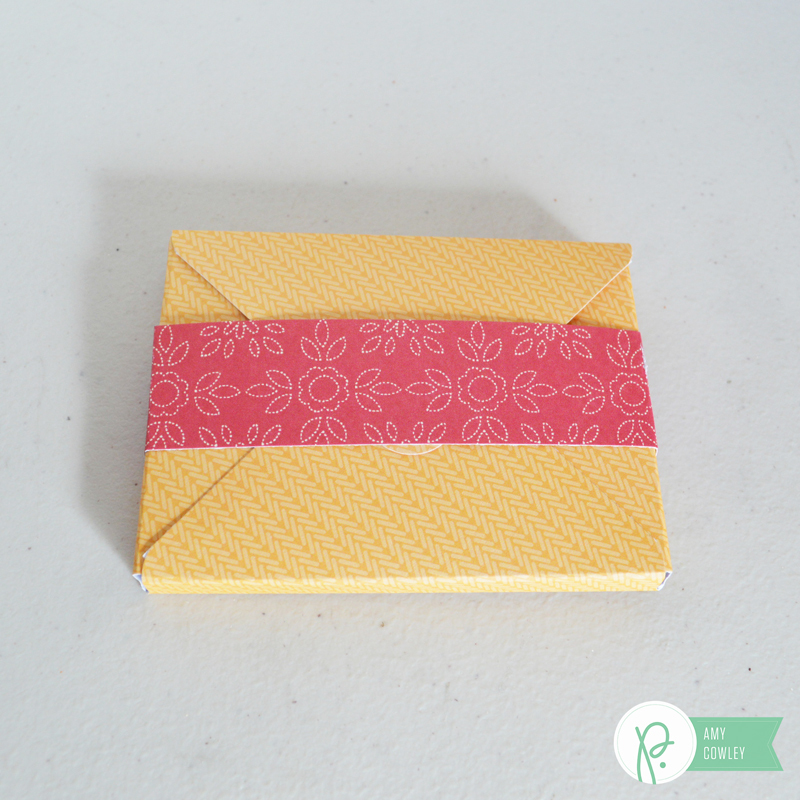 I cut a 1″ x 9.5″ strip of the Harvest Hand Towel cardstock to create a band around the envelope. I scored the strip of paper where the folds needed to be, and then used an adhesive dot to attach the ends of it together on the back. I didn’t attach this to my envelope at all, it’s just a band that can slide on or off. Once it was turned over, this is what it looked like. 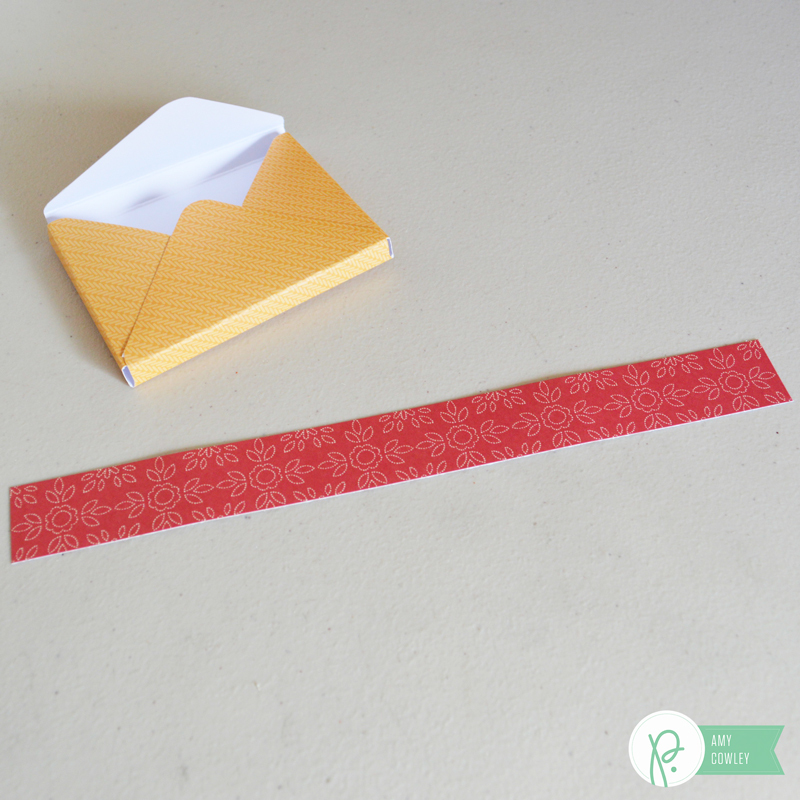 This band is what keeps the envelope closed. Now you are ready to embellish your envelope and the Harvest Flour Sack Fabric Stickers are perfect for this. I chose the Thank You So Much sentiment. 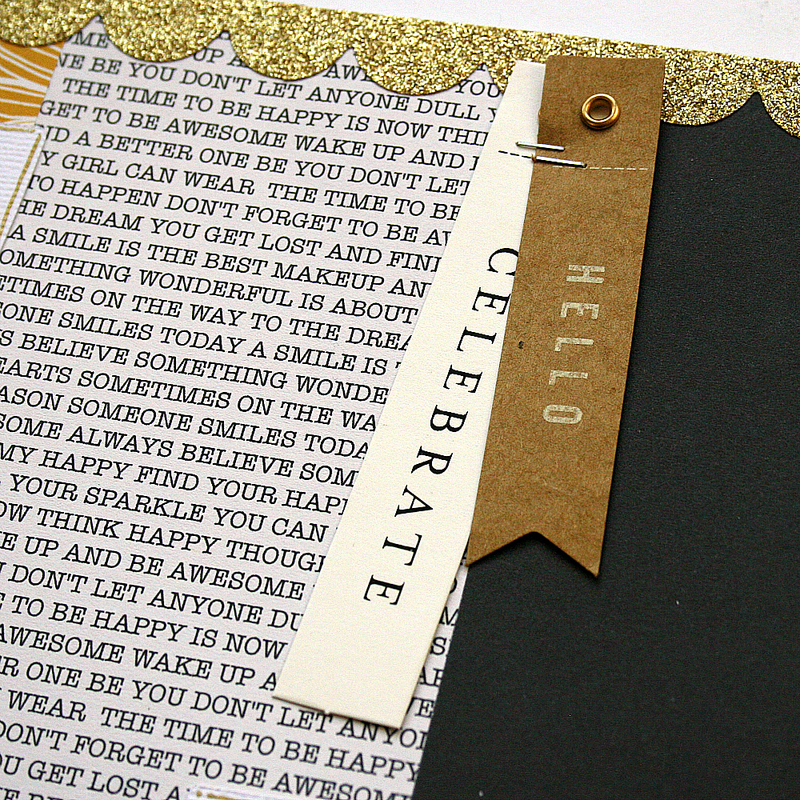 I attached it to the front of my envelope band, and then added a couple of Harvest Enamel Dots to the bottom corner. I tied a ribbon around the band and I was all finished. The best part about this project is it will let the Thanksgiving host know that you are thinking about and appreciate them, and it doesn’t take long at all to make one of these cute envelopes. 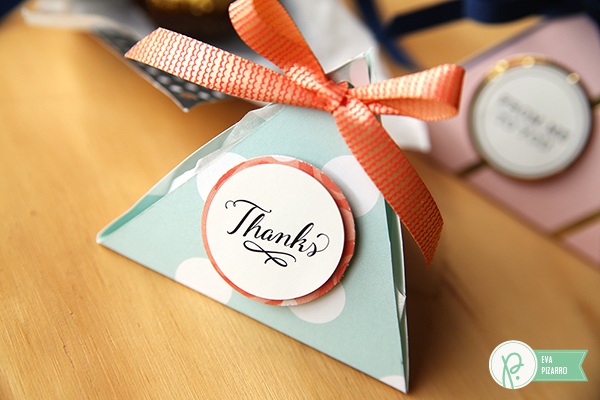 Do you have plans to leave home for Thanksgiving or are you the host this year?